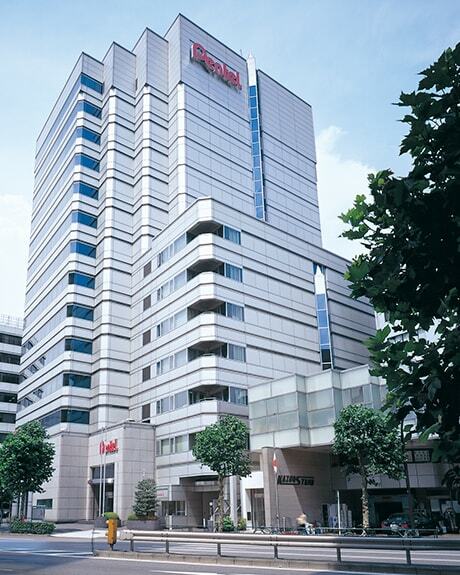 We are pleased to share our company information with you. Please check below to find out who we are. Pentel invented roller ball technology, the smoothest way to express ideas. We are graphite lead pioneers. Our mechanical pencil inventions remain the hallmark of the industry. We take pride in our craftsmanship. Every Pentel mechanical pencil, lead, eraser, pen, marker, art material or correction fluid is manufactured by our own factories. No other manufacturer can match this commitment to manufacturing excellence. Pentel proudly offers an environmentally friendly line of stationery, Recycology. As well as our stationery products, our product’s dozen boxes, master cartons are printed on recycled and recyclable materials. Pentel is working with you to create a healthier environment. Pentel started with the production and distribution of crayons, water colors and other school stationery has developed to become a manufacturer that creates a comprehensive range of stationery and office supplies, including innovative writing instruments, based on its superior technological prowess and creativity. 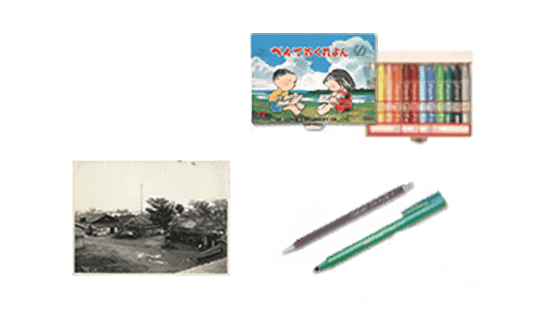 Now Pentel is widely known in Singapore as a Popular Japanese stationery brand with our every high quality product which you should have in your pocket, pencase, desk drawer or anywhere you go.